Your HVAC system keeps you in the temperature of your choice in any weather. Imagine it shutting down without warning in the middle of the night when it’s snowing outside. It would surely be more than inconvenient! 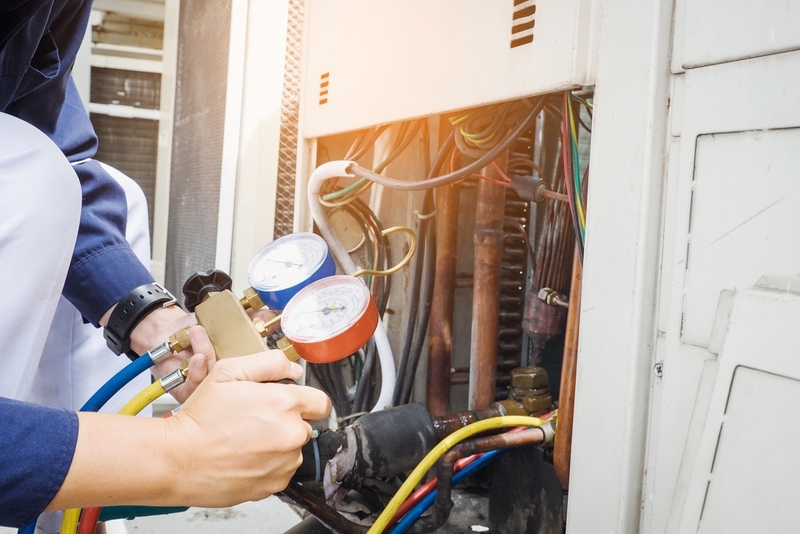 Below are some key signs your HVAC system is about to breakdown. Unless you have some additional tricks to keep yourself and your family warm in the extreme cold, you are putting them at great risk! Due to such scenarios it becomes imperative that you keep noticing the signs showing damage before your HVAC system breaks down unexpectedly. If you are aware of the signs of breakdown of your HVAC system you can get it repaired before it goes out and literally leaves you hanging in the balance in very harsh weathers. Let’s have a look at some of the signs that your HVAC system is about to breakdown. If you turn on your heater but only cold air blows out of it you can be sure something is not right with it. You can wait for a few minutes, perhaps half an hour to let the heater work but if it continues to blow cold air, you are facing a major issue. It could also mean that instead of blowing warm air outside, it may be trapped inside causing the rest of the components of the furnace to heat up. Eventually, the other parts stop working and in worse cases, the entire heater stops working. This is just one of the many signs your hvac system is about to breakdown. You may notice your air conditioner taking too much time to cool the room. This generally happens when your refrigerant is leaking out. The leak cannot be repaired by you as it needs complete dismantling of the AC unit. You can be at the danger of being electrocuted. Only a trained technician can solve this issue swiftly. When you notice the lack of cooling in your room, call the expert heating and cooling services in Lexington, Kentucky to come to your aid. There are also other signs your hvac system is about to breakdown, please read on to find out more. Sometimes your furnace begins to give off these weird noises. A heater does have a natural sound to it but if you have had it for a long time you can easily recognize when the natural sound is off! If you identify sounds that are not unusual and resemble anything like a hum, a whirl, a grind or such other disrupting noise, you can be sure your heater is not functioning at full capacity and may be at in danger of complete breakdown. Your AC on the other hand may be struggling by not being able to cool enough or sometimes even blow out warm air during winters. In this case, you can be sure that there is some disruption in the electrical connections of the AC. Now you know it needs professional touch. 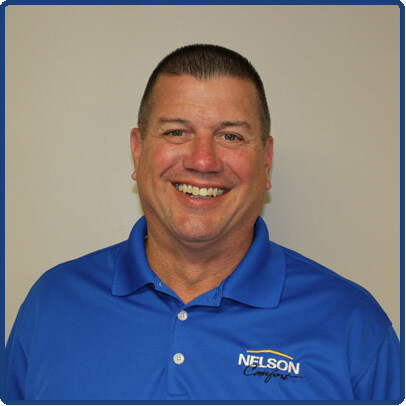 Identifying signs that can predict the breakdown of your HVAC system is a very crucial job. You have to be quite vigilant at it. However, once you determine that your heating and cooling system needs repairs you have to get the best technicians available in Lexington, Kentucky to fix the imminent danger of your HVAC system breaking down without warning. 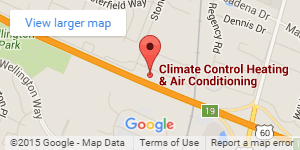 Climate Control Corp is available 24/7 for all your heating and cooling needs! Be prompt and keep yourself safe from any sudden inconveniences caused by disruptions in your HVAC system.